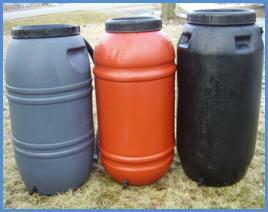 The Crysler Citizen Committee is hosting a Rain barrel fundraiser to raise money for the walking trail in Crysler. Details available on their website. For more information, call (613) 987-5697 or email cccrysler@hotmail.ca if you need assistance with online ordering.